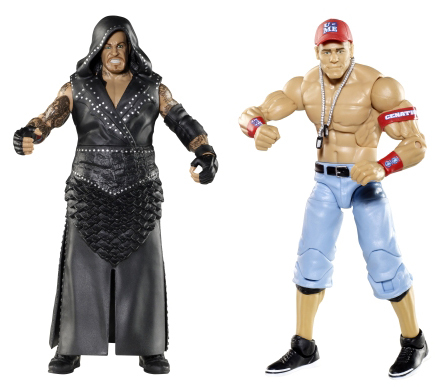 Shop.Mattel has WWE Elite series 14 in stock now. As of this post, only John Cena and the Undertaker are in stock, but keep checking back throughout the day for new arrivals. 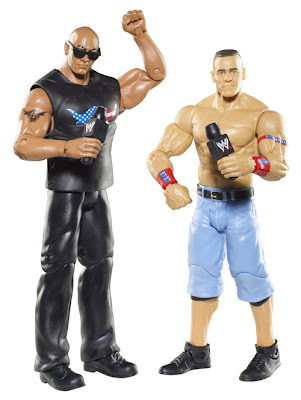 The Rock vs. John Cena is also in stock. Don't forget that you can save up to 25% off you entire order during Mattel's Spring Basket Sale.